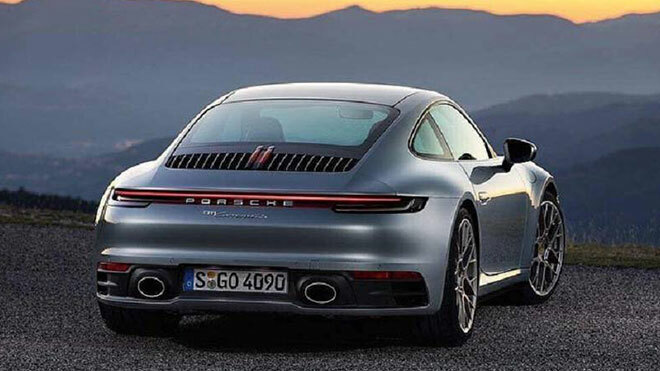 The new Porsche 911 will be available in the coming days. 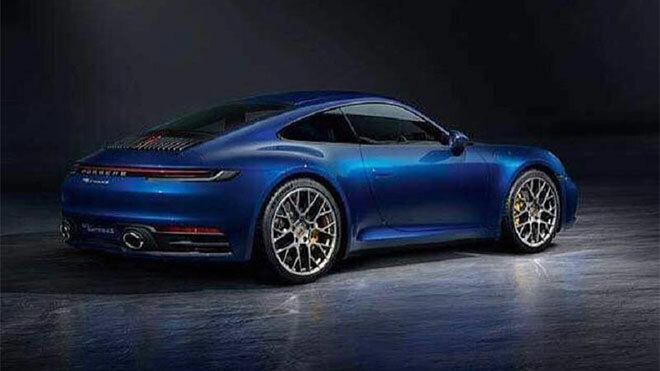 We can recall that the new generation Porsche 911, which we expect to land in asphalt under the code name 992, has been on the agenda for about 1 year. We first saw the first details of the leaks that emerged during the development stage of the development team in the garage stage. Lastly, we saw the model on the asphalt last August. 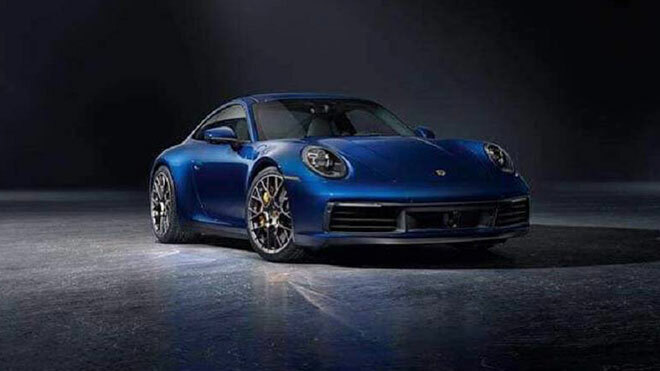 911, which was expected to become official in the upcoming Los Angeles Auto Show, came on the agenda again with a leak that would not mislead many people. We can clearly say that very clear changes are waiting for us in the car, where we have the opportunity to see the clearest details about the mass production via three-part photographs. With the removal of their cover, the 911 will formally rotate its eighth generation and, as usual, does not compromise its iconic lines. Porsche's modern touches in every new generation, the classic character without compromising the successful transfer of the situation is definitely a situation to be discussed. With the new model, we see a clear change of the headlamp group in the front section.